Professional ear piercing £20 (lobes only). 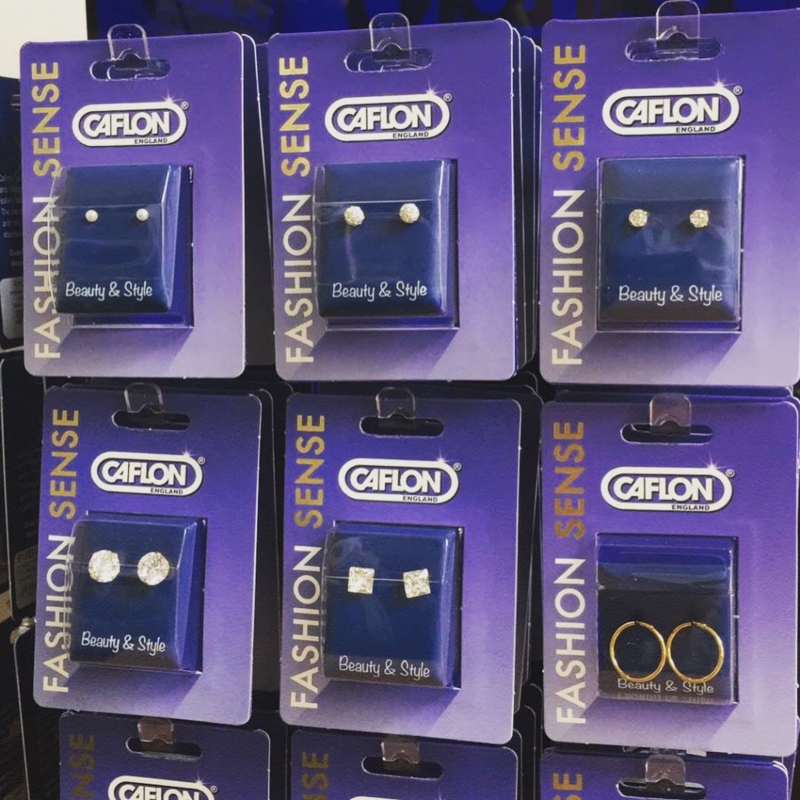 We always have a great range of Caflon earrings to choose from (new stock just in). Pop into the salon to see the range or call 01270 62518 for information and to book.